Berri Pro is excited to announce new charity partnerships with Wish Upon a Teen and LA’s Best. For every bottle sold, the “Wish Upon a Teen” program allows Berri Pro to fund 1 wish for a child suffering from cancer. The “LA’s Best” program also allows Berri Pro to partner with a child and provide cancer prevention education based around nutrition. The Founder of Berri Pro, Jerome Tse, is a cancer survivor and shares a similar vision with these two new charities to bring health, wellness, and joy back to pediatric cancer patients. 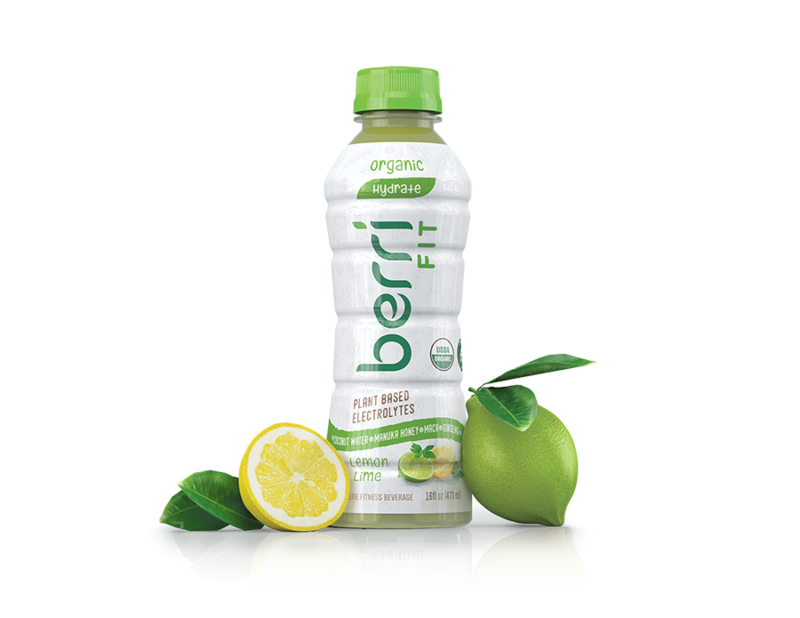 Tse founded Berri Pro to bring healthy plant-based organic ingredients to more families and children. 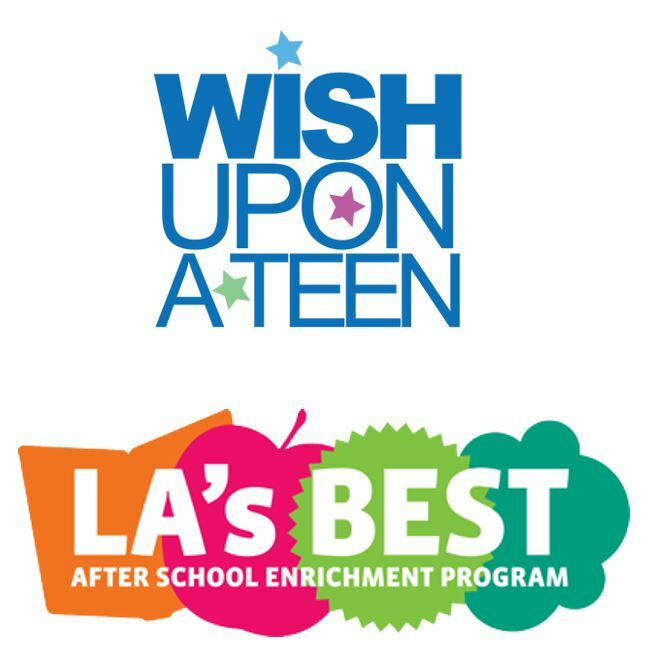 Berri Pro looks forward to working with Wish Upon a Teen and LA’s Best!